Kannada films are aiming for a pan Indian appeal and now we hear that Kichcha Sudeep’s Phailwan Movie Release in 7 Languages – Kannada, Tamil, Telugu, Malayalam, Hindi, Bhojpuri and Marathi. On the progress of Phailwan, we hear that the shooting is reaching the final stages and the post-production work will begin soon. Reports indicate that Phailwan will hit the marquee in March next year and that the filmmakers are working towards that deadline. Phailwan Movie Produced and directed by S Krishna, this film marks the second time collaboration between him and actor Sudeep after the massive success of Hebbuli last year. Incidentally, Krishna will be making his debut as a producer with Phailwan by bankrolling it under his banner, The RRR Productions. 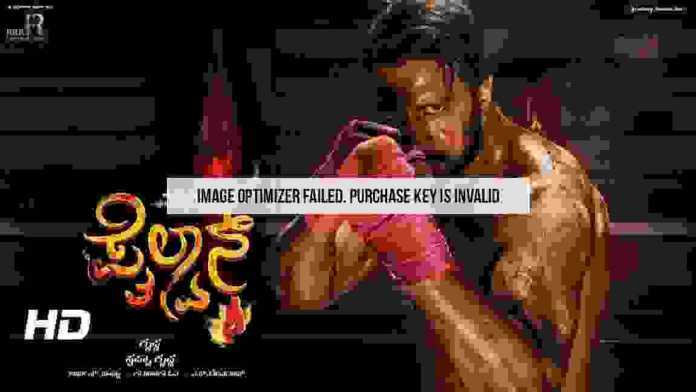 Kichcha Sudeep plays a professional boxer in this flick, and being his first ever sports drama he reportedly underwent a lot of training to learn the nuances of martial arts. The actor flew down to Thailand where he trained rigorously under the guidance of experts.